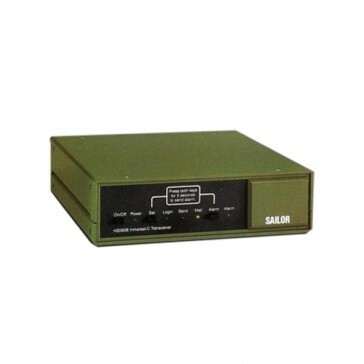 The transceiver is being sold under differend names: H-2095B, TT-3020B or TT-3022B. We have all on stock for immediate delivery . 24 hrs delivery within Europe from our service station in Klaipeda or in Stettin. When ordering , please inform if uou need the unit with or without GPS. We have both types on stock. We have also antennas TT-3005A or TT-3001 or for corresponding transceivers on stock. Our company is the biggest suplier of reconditioned GMDSS equipment from Sailor / Thrane-Thrane in Europe. We have all interconnection boxes, alarm panels, connectors or PCBs. Our engineers are certified by the manufacturer for service on GMDSS equipment and we perform radio survey under GL DNV, BV, Rina, LR and INBS. We quote always fixed prices for radio survey or other standard services.